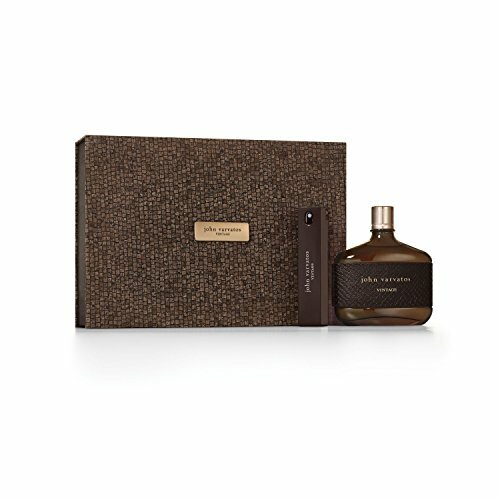 John Varvatos Vintage Eau de Toilette Spray Gift Set, 4.2 oz. The John Varvatos Vintage fragrance is inspired by the John Varvatos fashion collection and its focus on heritage, signature detailing, and the uncompromising standard of old world craftsmanship. Created with the expertise of Senior Perfumer Rodrigo Flores-Roux of Givaudan, Vintage is a sensuous and masculine composition of the aromatic chypre family with an assertive spice core and a warm leathery background that makes it unique and refined. If you have any questions about this product by John Varvatos, contact us by completing and submitting the form below. If you are looking for a specif part number, please include it with your message.